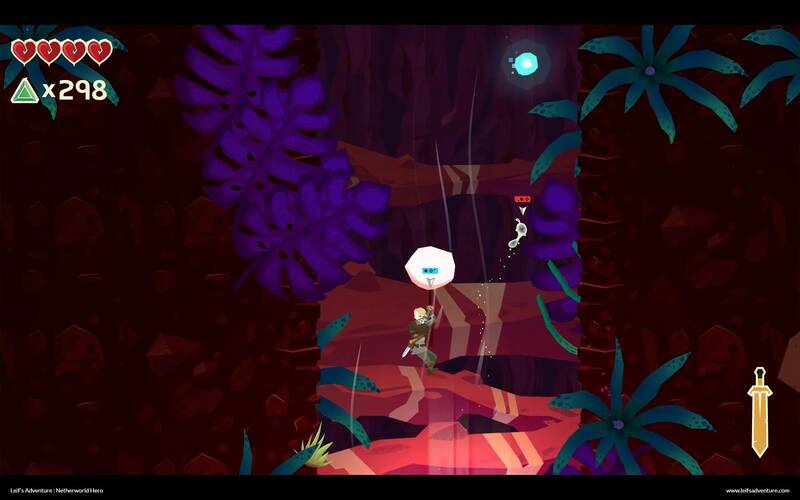 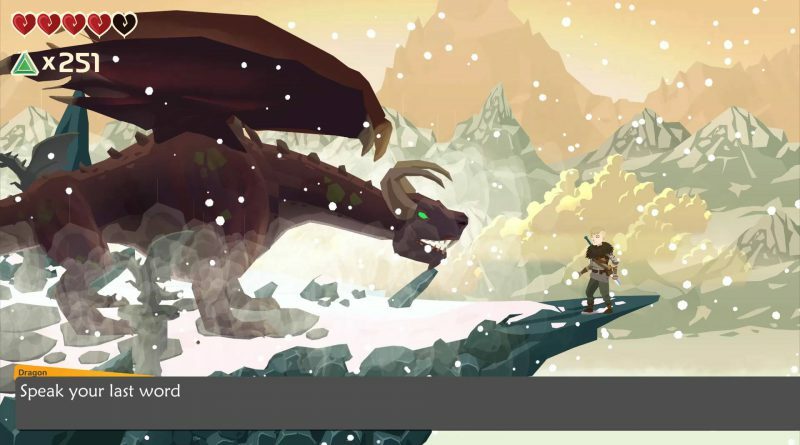 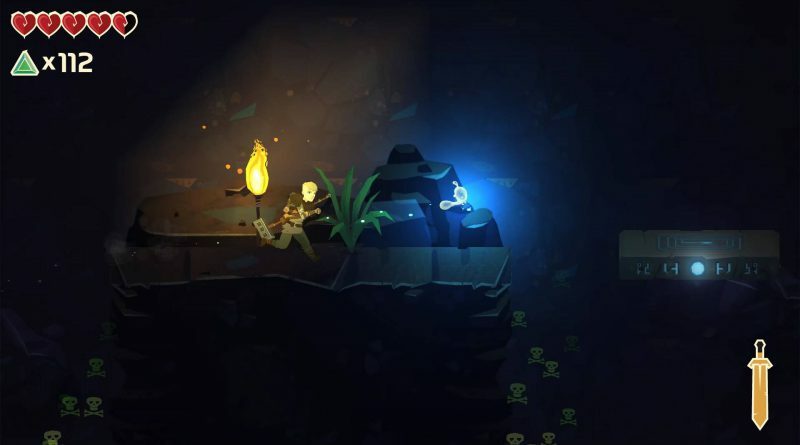 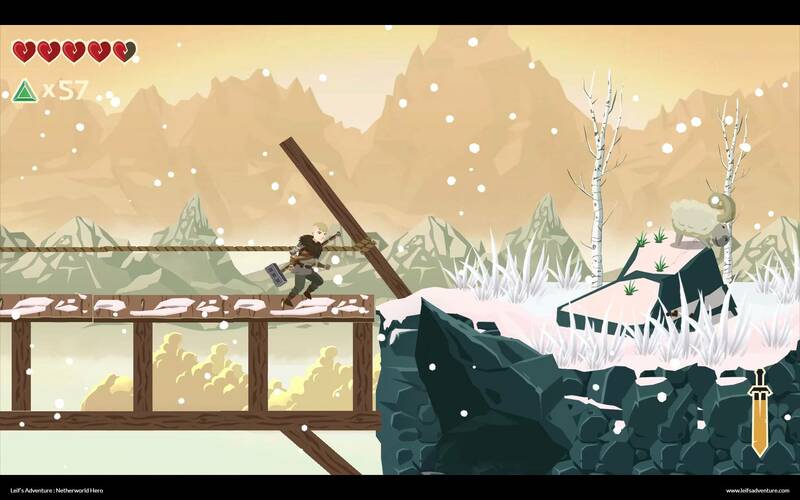 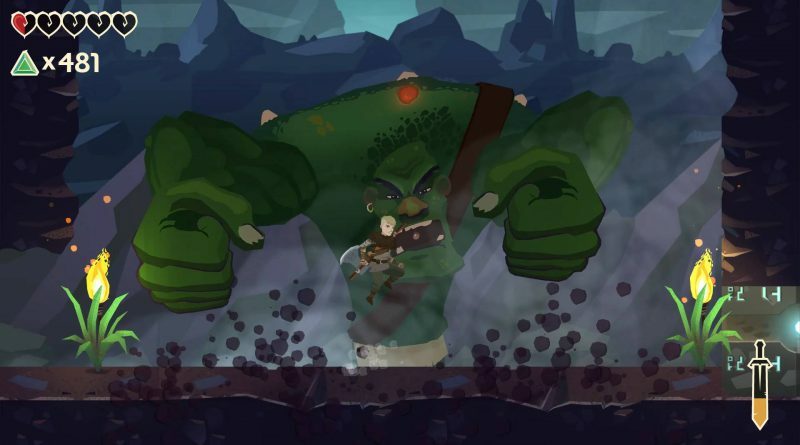 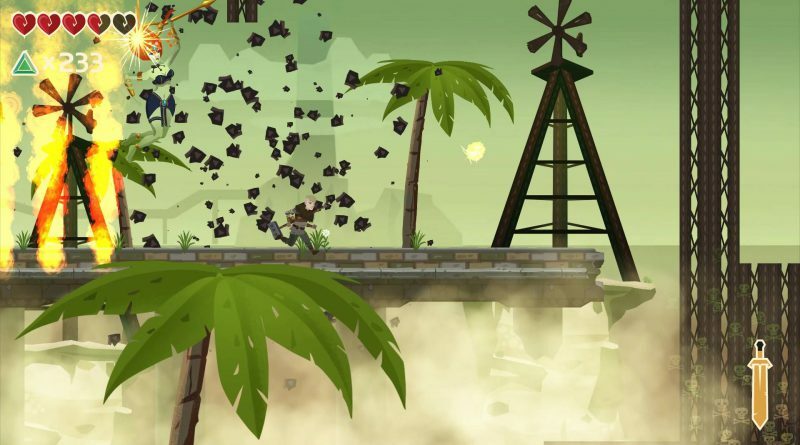 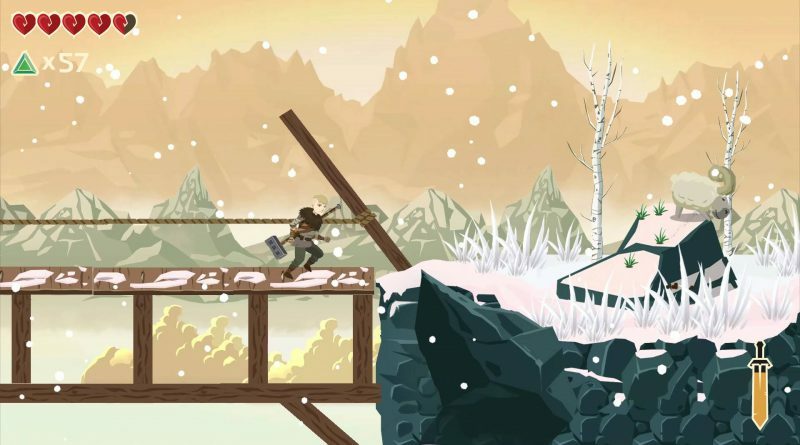 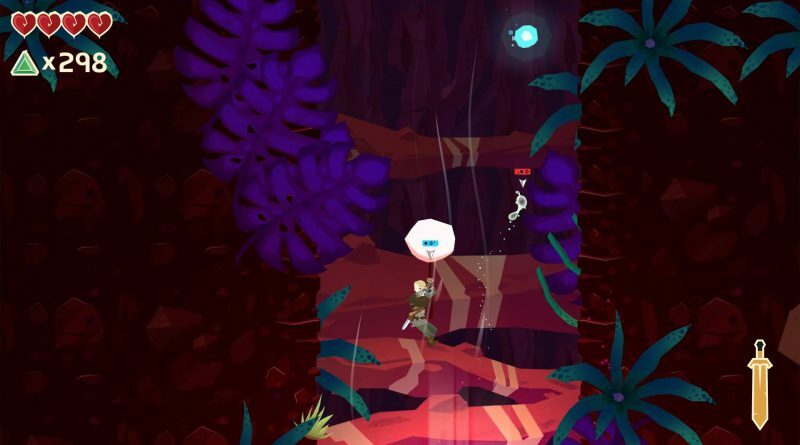 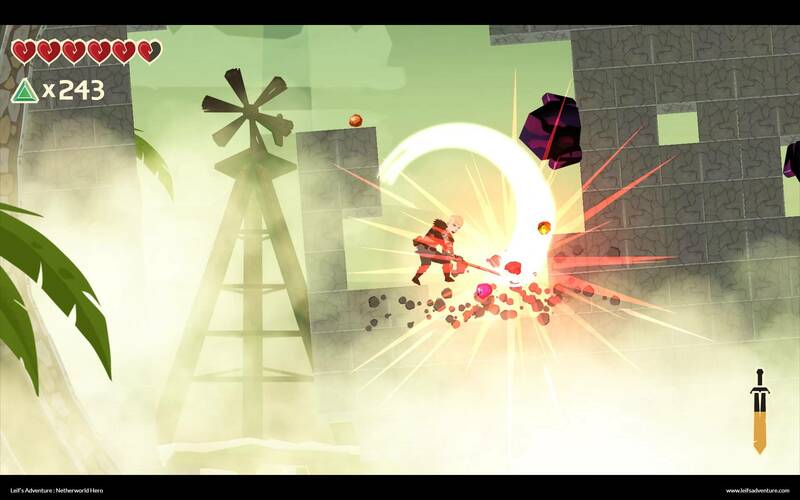 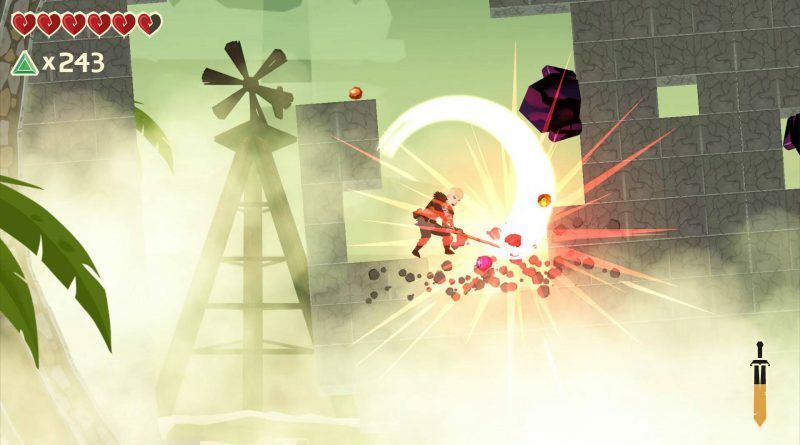 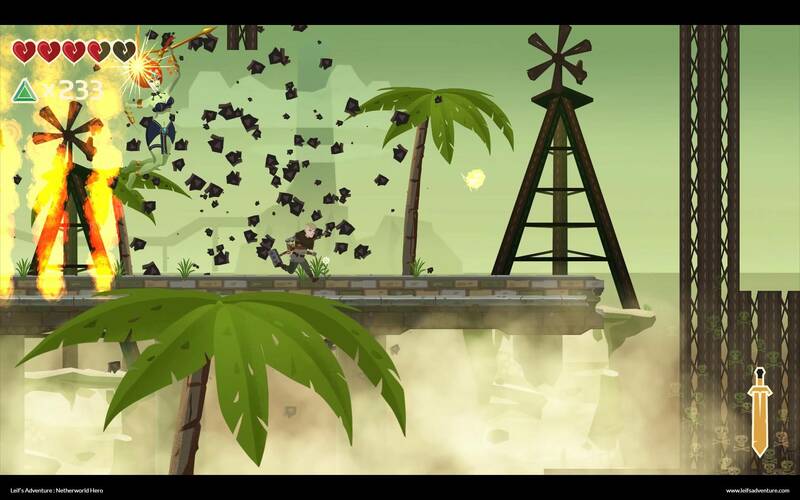 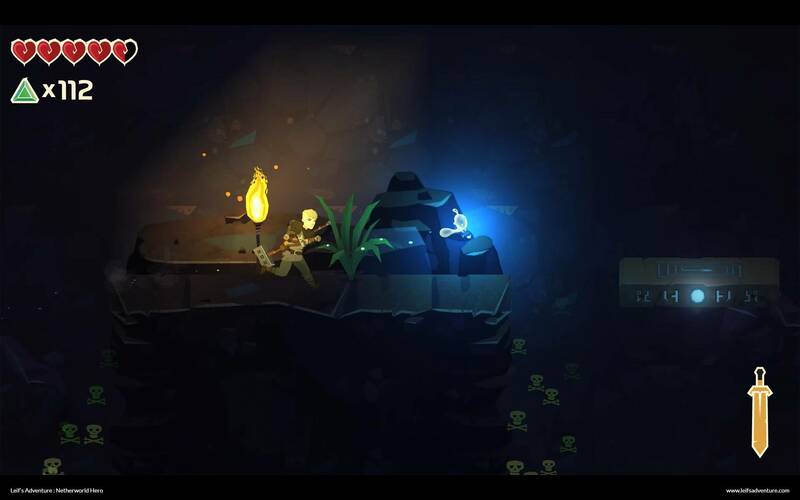 Indie developer OneManOnMars has announced the action-platformer Leif’s​ ​Adventure:​ ​Netherworld​ ​Hero for Nintendo Switch. 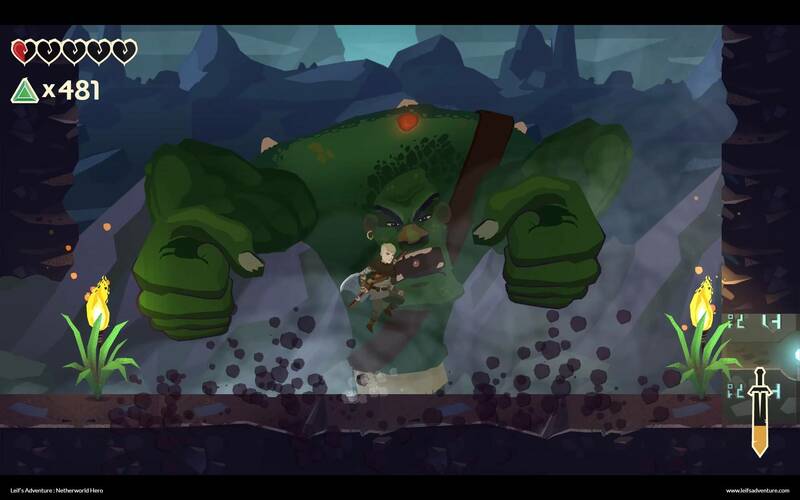 Leif’s​ ​Adventure:​ ​Netherworld​ ​Hero will feature six unique worlds in beautiful hand-painted graphics, challenging puzzles, and huge boss monsters. 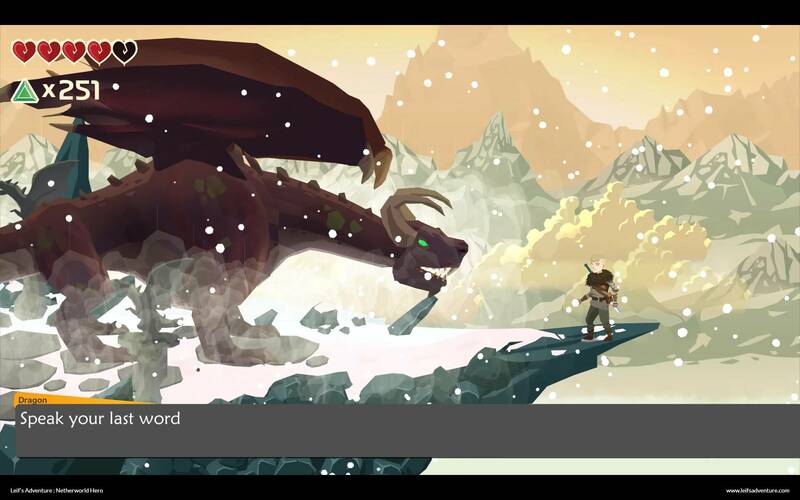 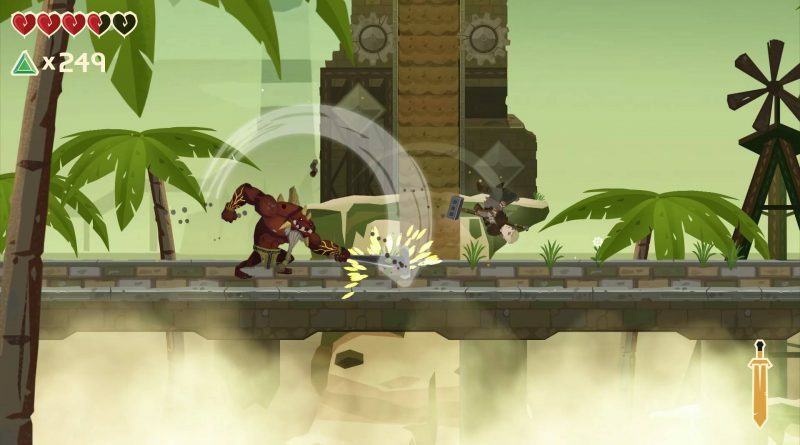 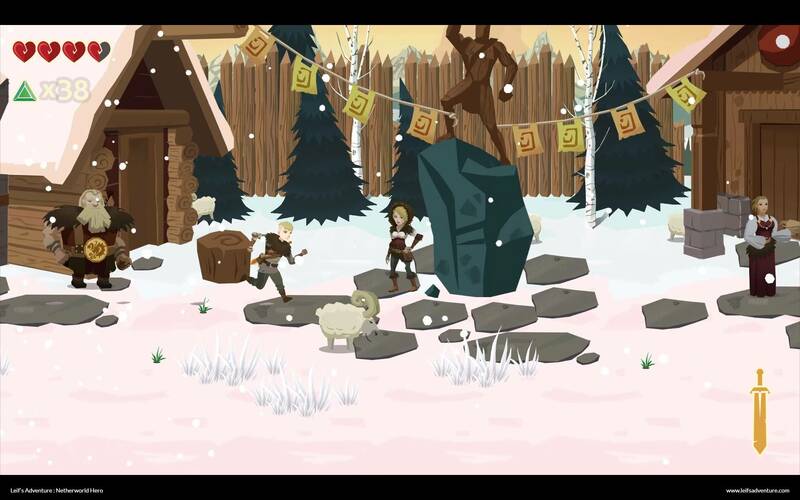 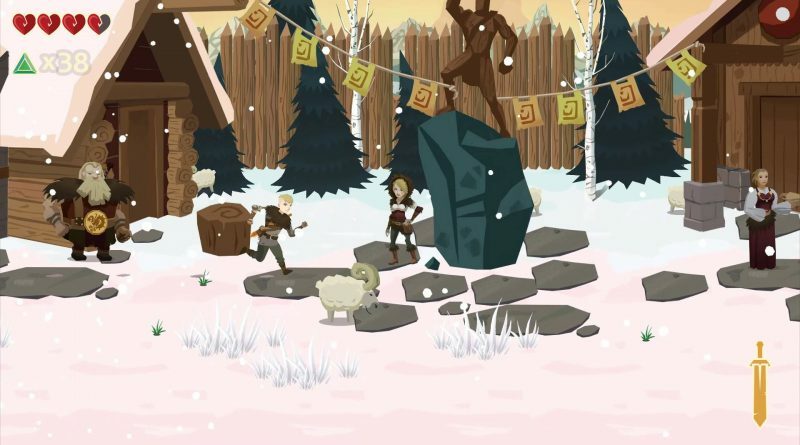 The game will have an asymmetric two character system and supports single player and offline co-operative play. 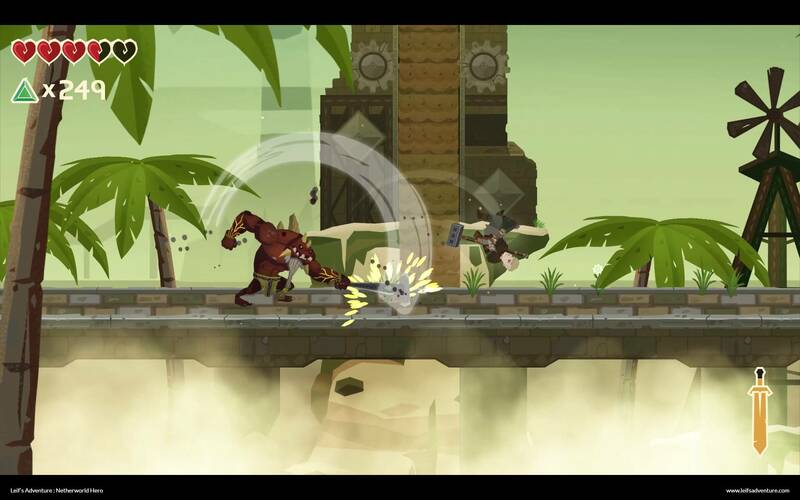 It will also support HD rumble. 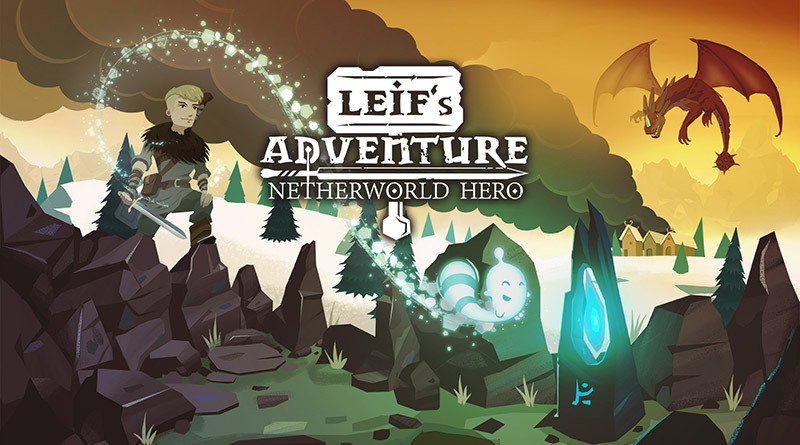 Leif’s​ ​Adventure:​ ​Netherworld​ ​Hero is scheduled to release on Nintendo Switch in Spring 2018.